The average sale price for a home in Belle Rive in 2016 is now at $412,250, this is off last year's average selling price of $429,129. 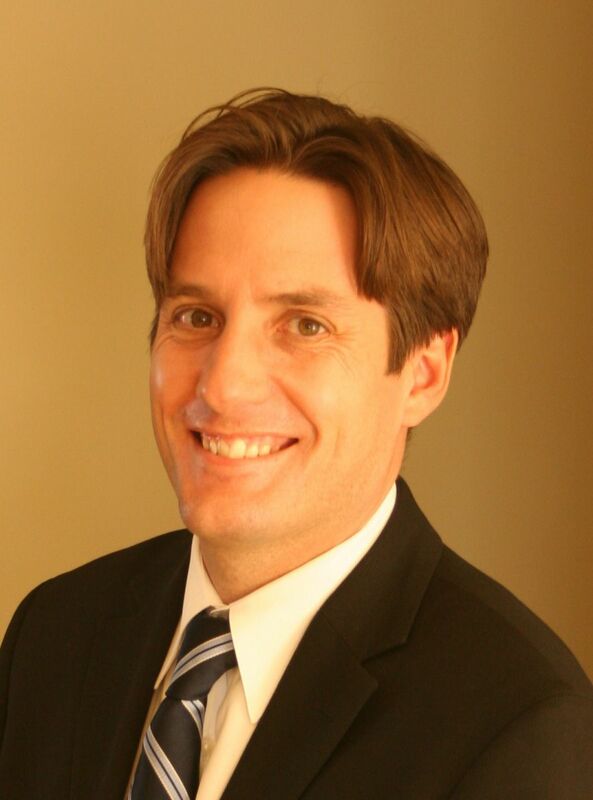 Belle Rive's average sale price tends to fluctuate depending on what percentage of homes sell with front attached garages versus back lane homes. When more back lane homes sell in a given year, it tends to knock the average price lower. 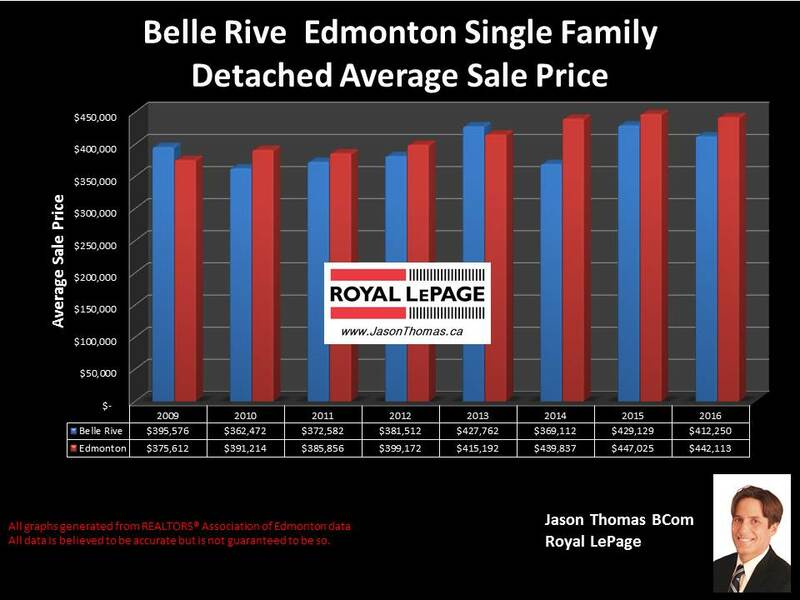 The average time to sell a home in Belle Rive has been 54 days, that is only a few days longer than the Edmonton average days on market of 50.